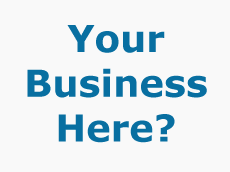 A page on TigerLocal will showcase your business to hundreds of local people looking for a business in Bedfordshire. So you'll get serious enquiries from new customers. 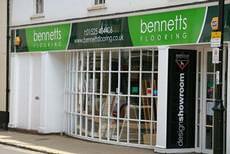 Bennetts Flooring offer a large variety of floors for your home. Our retail shops in St Albans, Luton and Ampthill have a stunning range of carpets, vinyl, laminates and wood flooring. 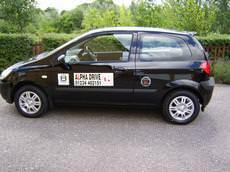 Alpha Drive offers driving lessons for pupils of all abilities in Bedford and local area. The instructor has 10+ years experience of driving education, and provides high quality professional and patient tuition. 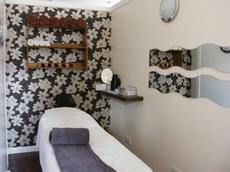 The Team at Beauty of Bedford would like to welcome you to a truly indulgent experience. Remember, beauty is not simply about how you look but more importantly about how it makes you feel. Bedford Florists have been established since 1989. 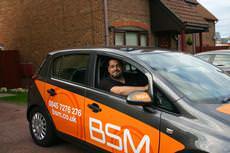 We supply a large number of homes and businesses in Bedford and the surrounding area. 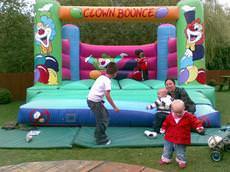 Bedsbouncers is a small family run company offering great service and competitive pricing. 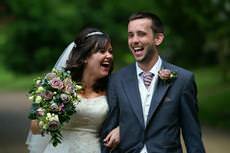 We strive to make sure that your day is hassle free and supply various castles depending on your requirements. Guitar Empire is Bedford's premier musical instrument shop, catering for everyone's budget. Come and have a chat with our staff members in store, and we will find the perfect instrument and equipment for you. 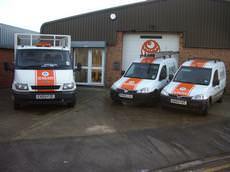 HARLEY plumbing and heating services are based in Flitwick, in Bedfordshire. Our experienced, corgi registered plumbers and heating engineers are capable of handling all types of heating and plumbing jobs. We offer professional and effective treatment for everything from back pain and frozen shoulder to chronic fatigue syndrome and fibromyalgia. 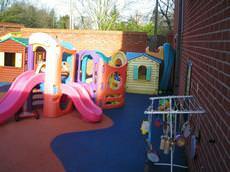 Puddleduck Nursery School, located on the outskirts of Bedford strives to give children a homely and fun environment. With a team of qualified staff who have many years of experience. 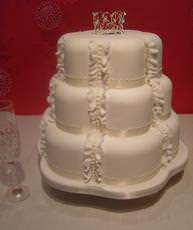 Award winning Sweetness & Delight Wedding Cakes can create your perfect wedding cake. Whether you would like traditional, modern, vintage or quirky, we can help. 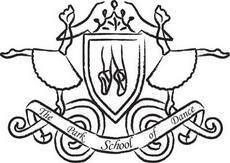 The Park School of Dance is a small but friendly dance school running classes in Stewartby and Bedford. Our aim is to provide high quality teaching to our students in a manner that is both fun and challenging. At Brambley Tots we believe early childhood is the foundation on which children build the rest of their lives; it's not just preparation for the next stage - it is vitally important itself. 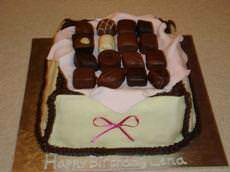 We are a home based business and specialise in on-off wedding cakes. 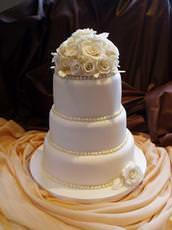 You can expect a professional service from the design of your wedding cake through to the set up at your chosen venue. Apple Security Group Ltd 200 SIA licensed guards continue to deliver Keyholding, Remote monitoring, access control, Manned Guarding / security guards and security services throughout London and the surrounding area. Cakes by Shelly specialises in designing gorgeous wedding cakes. Each cake is designed and made to your specifications so you can be sure that your cake will be perfectly suited to your special day. We are a father and son tree surgery team with over thirty years of experience dealing with all aspects of tree surgery. All rubbish will be taken away and disposed of leaving your garden spotless when we have gone. Dunstable Snooker Club is now under new management. We have nine full sized snooker tables and 4 UK pool tables spread over 2 floors. Regular handicap snooker competitions every Sunday and regular pool handicap competitions. 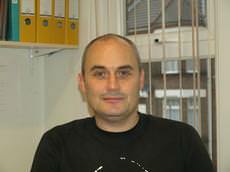 I am Gary Frazer and have ten years' experience as a tree surgeon in the local area. I have now decided to set up my own business. 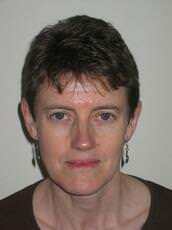 I place the utmost importance on safe working practices, am NPTC qualified and fully insured. My name is Julian Mockridge, I trained at the Cambridge College of Hypnotherapy under Josephine Teague, one of the UK's foremost hypnotherapists. We pride ourselves on our professional yet relaxed and informal approach to portrait and wedding photography, tailoring the shoot to suit your needs and requirements in every possible way. 'pt pest-control' is a family run business covering all aspects of pest control, offering a personal and discrete service. 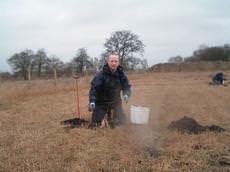 Wherever possible,'pt pest-control' uses trapping methods as a first choice in their control of pests. 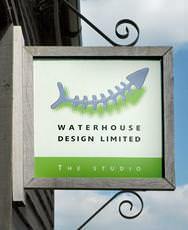 We are a unique team of award winning designers, set up in 1987 to provide a cost effective, creative service through a 'hands-on' approach to business. 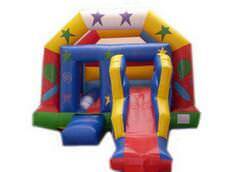 We are a friendly, reliable Bouncy Castle company. 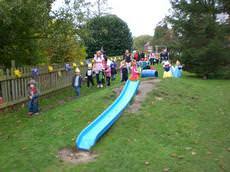 We have castles to suit all ages, from 1-101 at very competitive prices. We are covered by full public liability insurance and are members of the BIHA. Avalon Trees are committed to helping local businesses and residents maintain beautiful, healthy Gardens. 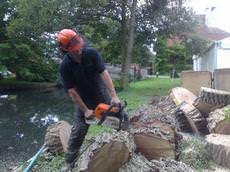 We specialise in tree surgery, tree felling, landscaping, dead wood removal, stump grinding and site clearance. A warm welcome to all from Lee, Karen and Family! 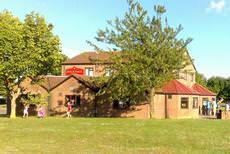 We run a family friendly pub, one of the few in the Houghton/Dunstable area. 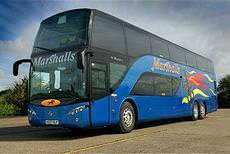 Marshalls Coaches is a family run business established in 1974 and providing a range of coach services. We have a large fleet of vehicles that includes executive coaches, luxury coaches and we even provide a bus hire service. 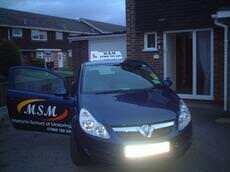 I'm Martyn Shadbolt, a local Driving Instructor, who is DSA Approved. 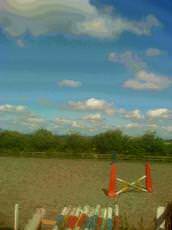 My lessons are tailored to your needs and abilities, and nervous pupils are welcome. All ages, both male and female welcome. 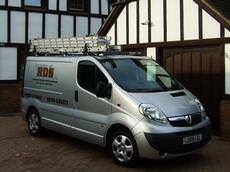 RDS Professional Painting and Decorating Services have been providing premium quality workmanship within the boundaries of Hertfordshire, Bedfordshire and Buckinghamshire for more than 28 years. Quality affordable dentistry, based on prevention. Spacious, comfortable modern premises with free parking directly outside. We offer a membership plan for our adult patients, and offer NHS treatment for our child patients. 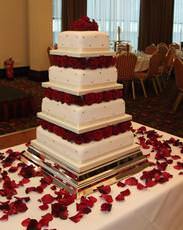 We offer all sorts of cakes from birthday cakes to wedding cakes. Whether it be a simple design or more elaborate one, we cater for everything. We are a local business and pride ourselves in the high quality service we offer. 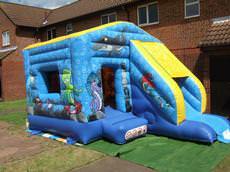 Colourful Castles is a friendly reliable business that has several years experience in the inflatable hire sector. We offer competitive daily hire rates and reduced price weekday bookings. 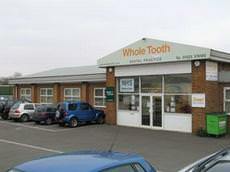 We are a private Dental Practice that offers state of the art dental care. We take great pride in helping our clients and go out of our way to spend time understanding the individuals concerns so we can help. 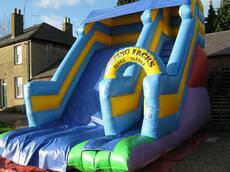 Jumping Jacks are a reliable family run business, that can provide for all your adult or children's party needs in a friendly professional manner. Luton Skips is the premier provider of waste removal, garbage removal, junk removal, and yard waste removal in the East of England and Bedfordshire! 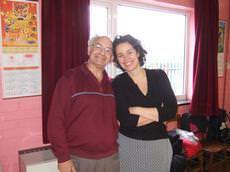 We are a full-time dance school in Sundon Park, Luton. Lessons are held throughout the day. Private lessons, classes for both children and adults in all the ballroom branches, Latin rhythms, funk & street and Zumba. 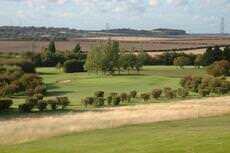 Founded in 1892, on common land, with wattle sheep hurdles around the greens instead of bunkers, South Beds Golf Club moved around the Galley and Warden Hills for the next 80 years until the current 2-course complex materialised. Learn With Carl is based in Sandy, Bedfordshire and provides driving lessons for all ages and abilities in Bedford, Milton Keynes and the surrounding areas. Horticolour can provide you with the complete garden solution. Our services cater from simple garden make overs and flower bed plans to complete 'blank canvas' projects such as new build houses and renovations.